Nokia is trying to make its app store a worthy competitor to Google’s Play Store. In order to do that, it has to attract developers. That’s why Nokia came up with the creative Xtreme Coding Challenge, where developers are challenged to show themselves publishing apps to the Nokia store in extreme conditions. 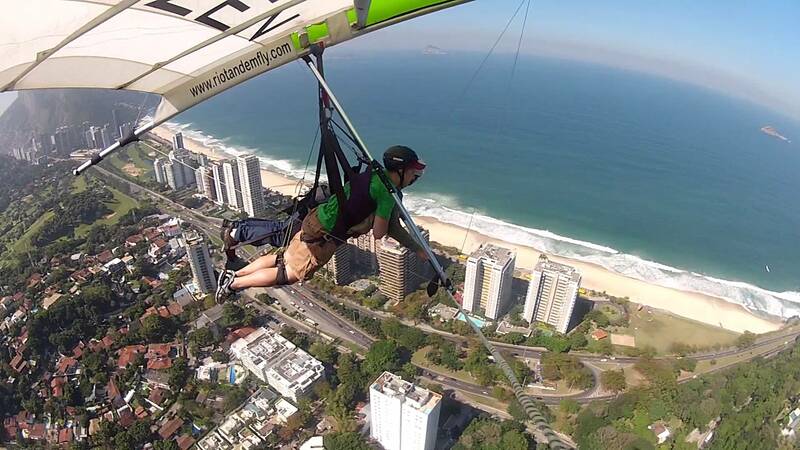 So far, we’ve seen one extremely memorably entry: a developer went hangliding over Rio de Janeiro in Brazil and found the time to publish an app while he was in the air. The paragliding airtime took a total of 6 minutes and the developer wasn’t steering himself while paragliding – the instructor on his back was in charge of that. Still, the video is impressive to watch. The guy doesn’t start paragliding until about 2 minutes into that video. In that video, he’s seen submitting an app to the Nokia app store via the Nokia Developers console. And yes, by the time he lands safely on the ground, he has submitted the app. Obvious marketing campaign? Yup. But it’s still pretty entertaining. I can’t wait to see what other developers do with this challenge. If you’re an app developer who wants to submit an app to the Nokia store, you can visit developer.nokia.com/analyse to see how easy it is to port your Android app.